Only Windows 10 Enterprise 1511 and Windows 10 Education 1511 will be extended in this way, Niehaus added. The new cutoff will probably be April 10, 2018, that month's Patch Tuesday. Windows 10 1511 debuted Nov. 10, 2015, and for other editions, including Home and Pro, fell off the support list on Oct. 10, 2017. Under its Windows-as-a-service (WaaS) model, Microsoft releases two feature upgrades annually at six-month intervals, and then supports each upgrade for 18 months. However, 1511 was given a 23-month support lifecycle, with the additional time arising from an arcane rule Microsoft implemented but later discarded; it would not retire an upgrade before six months had passed from the most recent upgrade's release. "What's been a surprise is how adamant Microsoft has been about this cadence," said Michael Silver, an analyst with Gartner, of the every-six-month release tempo and the 18-month support window. "What's not a surprise is that organizations have been telling us that they can't do multiple updates in a year. 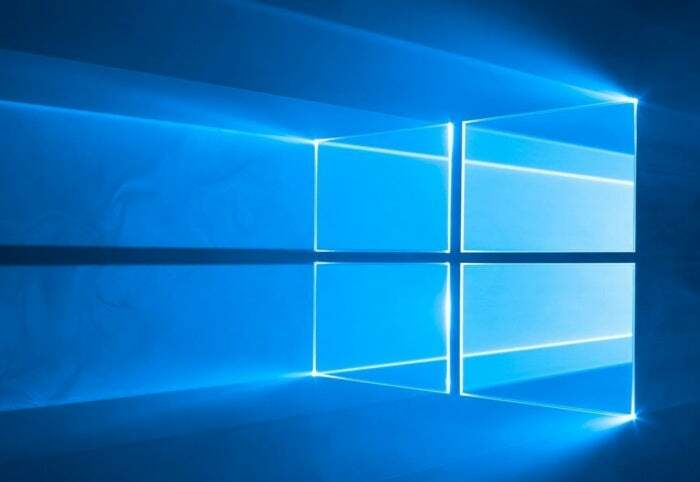 They're worried about falling off support from [Windows 10] 1511 or even 1607 after that." It's virtually certain that Microsoft extended 1511's support because its most important customers - corporations - told the company that they weren't able to make the Oct. 10, 2017, deadline. Niehaus did not specifically cite feedback, as Microsoft usually does, for the decision, but that was probably the trigger. "I don't think we have seen the last of these types of extensions," said Kleynhans. "At the moment, 1607 is scheduled to EOL [end-of-life] in March and that could be an even bigger exposure. I suspect we will see some variation on this extension when we get a little closer [to that date]."